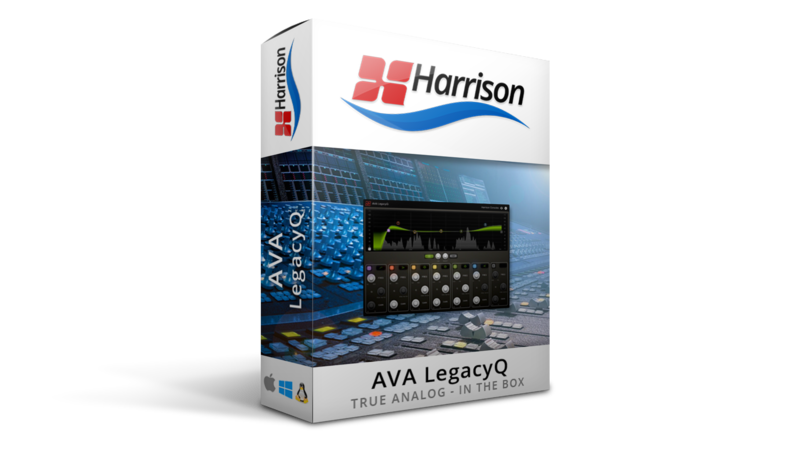 Harrison’s first full featured digital EQ in a plugin. 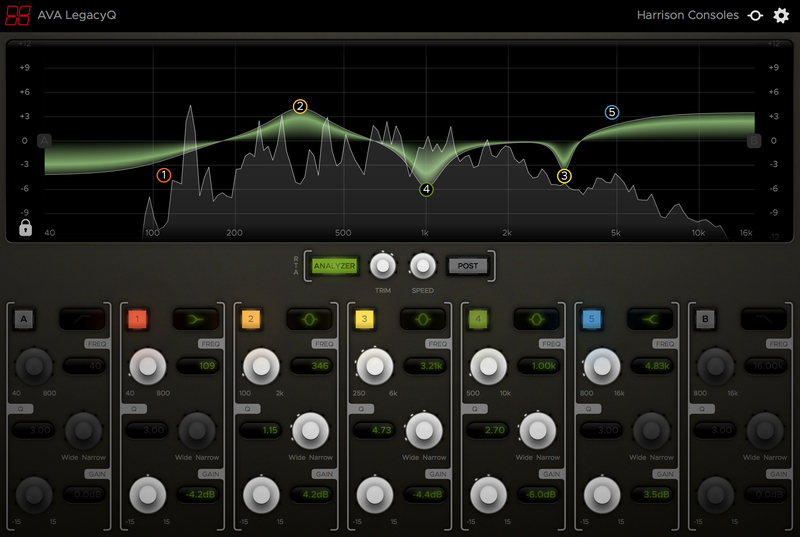 5 parametric EQ bands with selectable shape. 2 filters with selectable shapes (including Harrison’s wide bottom notch for fast & accurate repair work). Harrison’s custom 4 octave frequency ranges; first developed for the 32C console in 1975. Minimum Specifications are suggestions only, and may change at any time.